It’s Labor Day, I’m sure nobody’s going to be around, I should hold off on posting this, I know I should, but I JUST CAN’T STOP MYSELF. 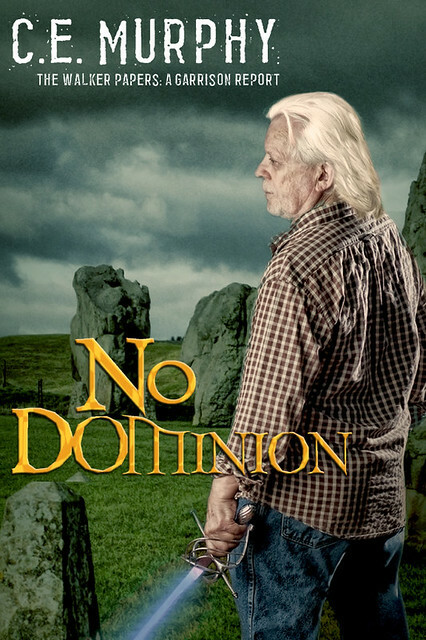 The NO DOMINION Kickstarter campaign will begin October 1st. Stay tuned for more details about rewards, incentives and buy-in amounts! Words fail. There is only FLAIL and SQUEEE. So. Much. Love. And hey, I know that sword! Hell, I have that sword!